Besides stainless steel tubes, Ruimai is able to produce a wide range of nickel alloy steel seamless tubes and titanium alloy tubes. Products are widely used in Petroleum industry, Oil, chemical industries. 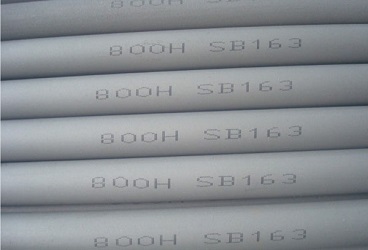 Grade: Incoloy 625, Alloy 400, Inconel 400, Alloy 600, etc.